The You’ll never know who you’ll meet campaign was developed in-house by Barnes & Noble chairman Leonard Reggio, creative director Glenn Kaplan, and produced at Roberts + Langer DDB by group creative director Amy Sacks. 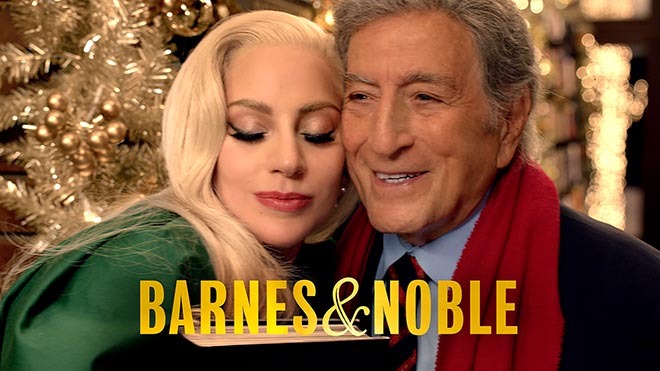 The campaign marks the continuation of the relationship between Roberts + Langer DDB and Barnes & Noble following last year’s “A Book Is a Gift Like No Other” holiday commercial. Filming was shot by director Jonas Akerlund.